A 3 bedroom 2 bath ranch on basement. Sold as is, no disclosures. Property has been rented for last 5 years will need some renovation. Great investment property renter occupied. 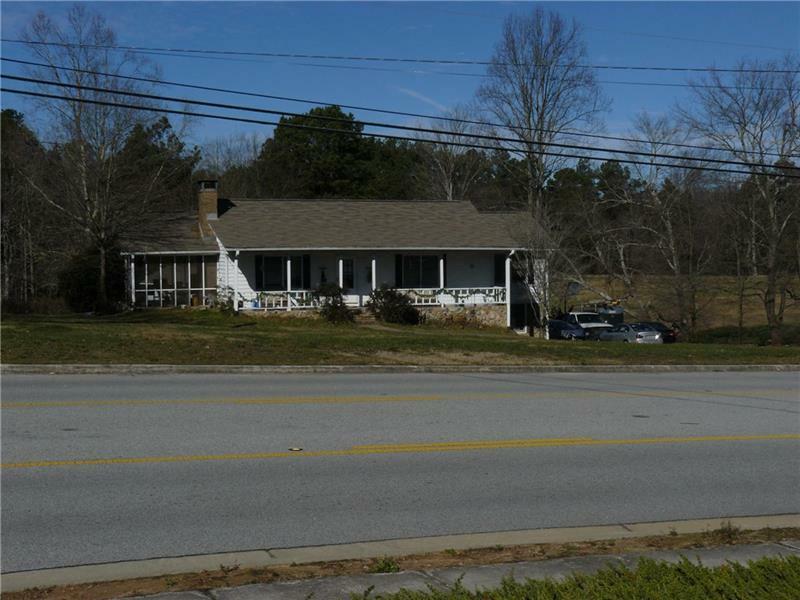 Purchased as a assemblage with 4 acres directly behind property. 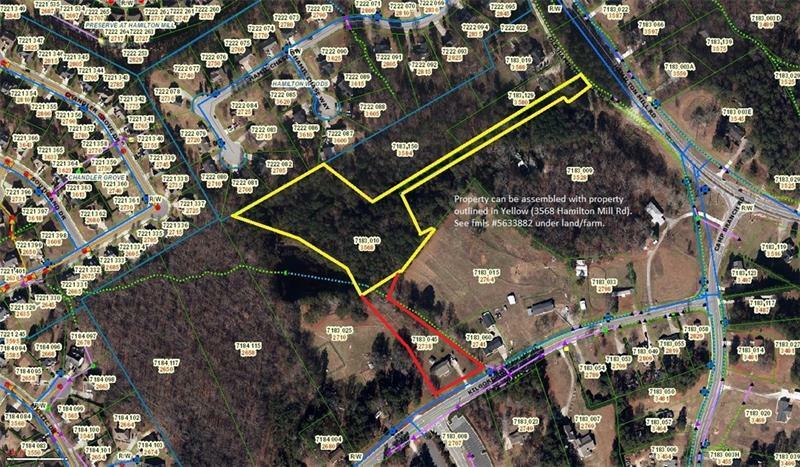 Price does not reflect the additional 4 acres. 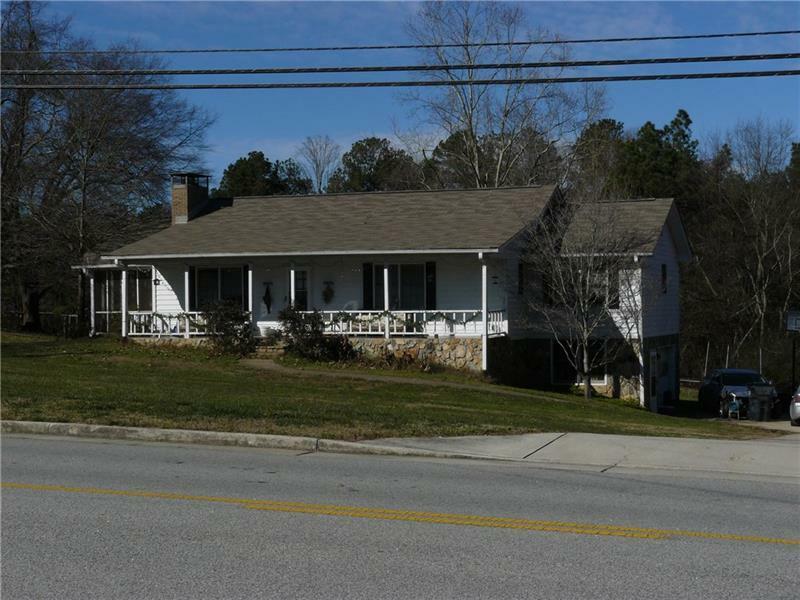 Listing provided courtesy of Pratt & Associates Realty, Llc.